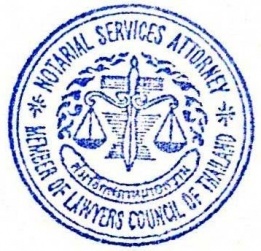 Notary Services, drafting and notarization. 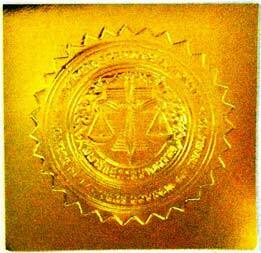 : drafting, notary service and documents legalisation. We offer international verification and true copies of original documents, verification of address, statements and AFFIDAVIT. Our law firm is included in the list of the British Embassy Lawyers and qualified to issue documents verifications. We can provide similar service at the French and Italian embassies where our law firm is also listed. Documents legalization to be used in U.K. and in English speaking countries.